Get the most popular home facial cleansing system for 50% off!! Click Here For CLARISONIC- BIG SALE - CHECK IT OUT!! LOS ANGELES---Kenneth D. Steinsapir, M.D., Inc. has been issued a rare patent (US 7,846,457 B2) by The United States Patent and Trademark Office for the invention of a breakthrough method for administering cosmetic botulinum toxin. The patent for Microdroplet™ botulinum toxin, a nonsurgical cosmetic facial treatment that improves upon standard BOTOX® treatments, was officially approved on December 7, 2010. The patent holder and inventor is Dr. Kenneth D. Steinsapir, a cosmetic surgeon in Los Angeles specializing in surgery and minimally invasive treatments that enhance facial features with natural-looking results. "I have been treating patients with BOTOX® since 1988, and early on I recognized the need for an improved approach to cosmetic treatment by carefully listening to the concerns of my patients." Microdroplet™ BOTOX® utilizes tiny microdroplet volumes of botulinum toxin injected into the facial skin at a precise depth and positioning. This controlled placement balances the "tug of war" between the muscles that elevate and pull down the eyebrows. 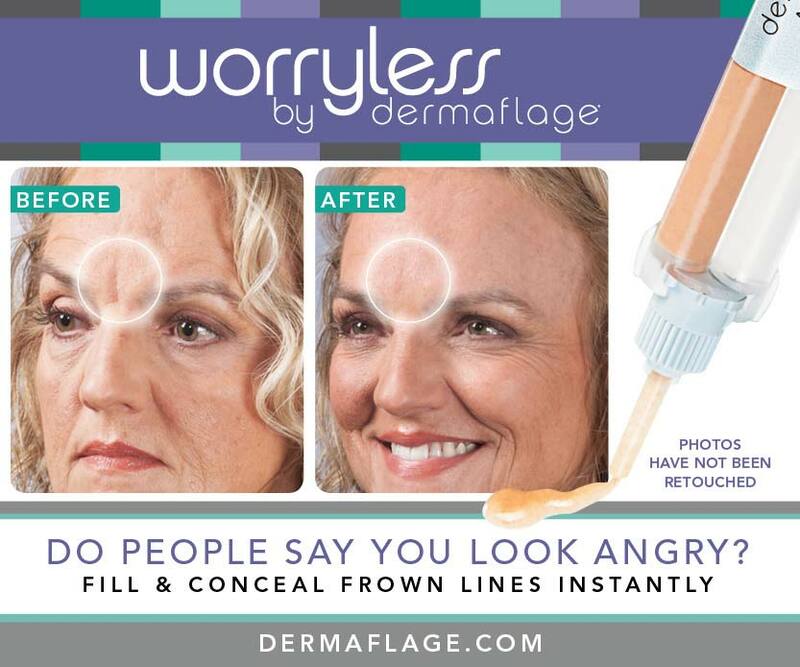 The treatment avoids side effects like BOTOX® "drift" and "forehead freeze." Many high-profile professionals seek Microdroplet™ BOTOX® so they can benefit without the unwanted side effects of other treatments; as word has spread, growing numbers of patients fly into Los Angeles for this service. Dr. Steinsapir reports, "I have been treating patients with BOTOX® since 1988, and early on I recognized the need for an improved approach to cosmetic treatment by carefully listening to the concerns of my patients." This vast experience crystallized into the Microdroplet™ botulinum toxin method in 2006, which is the basis for the U.S. Patent. "Natural outcomes are vital to a successful and satisfying cosmetic treatment experience," says Dr. Steinsapir. "Microdroplet BOTOX can improve the appearance because it works on select muscles to attain and improve overall facial balance. It’s an important option for individuals who seek cosmetic improvement without surgery and an essential alternative to current treatment methods." "There is little doubt that this new method will become the predominant method for administering botulinum toxin," observes Dr. Steinsapir. Kenneth D. Steinsapir, M.D., Inc. is located in Los Angeles, California. Dr. Steinsapir is a board certified ophthalmologist specializing in oculofacial and cosmetic surgeon, and an associate clinical professor of ophthalmology at the David Geffen School of Medicine at UCLA. Kenneth D. Steinsapir, M.D., Inc.